Take a prescription for fun from little Dottie! 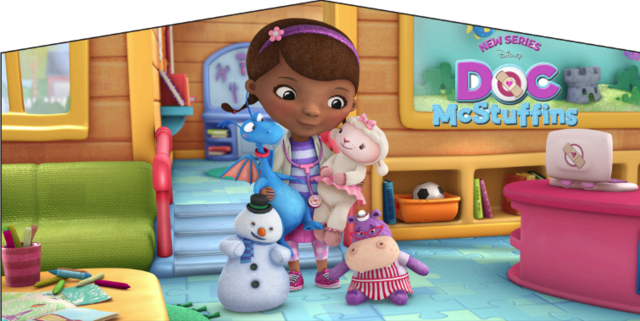 This banner is the perfect addition for a great Doc Mc Stuffins celebration! Customize any modular inflatable at no addditional cost!